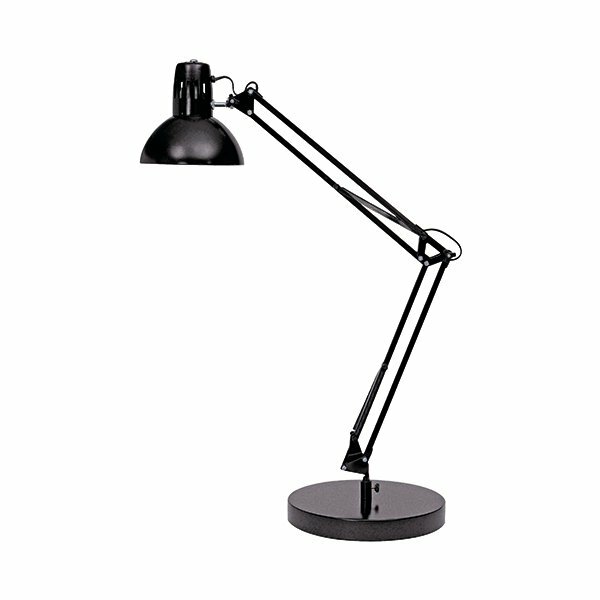 Featuring a flexible articulated arm, this Alba Architect desk lamp is perfect for illuminating your work at any angle. 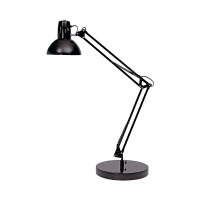 Manufactured in a contemporary white, the fully manoeuvrable arm and the ability to stand on or be clamped to a desk ensures this lamp can be of use virtually anywhere. Compatible with E27 bulbs, available separately.